Our pharmacists, technicians and support staff work together to advocate for patient wellness. We employ technology to make our processes more efficient. More importantly, we employ people who recognize the need to care for each patient individually. PersonalRX is a pharmacy unlike any other. We don’t wait until we’re asked to be of assistance; we’re always there. Our pharmacists are available to you 24 hours a day, 7 days a week. 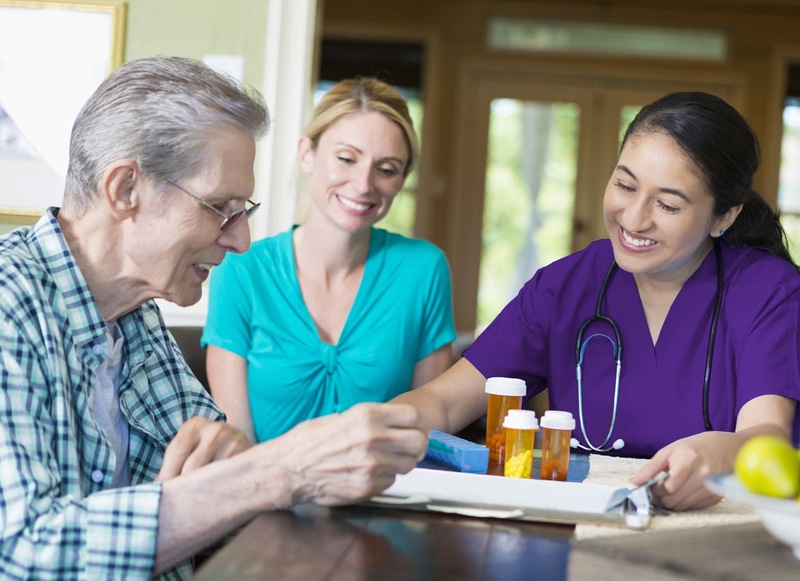 PersonalRX is a valued resource for caregivers and home health professionals. Put us on your care team! 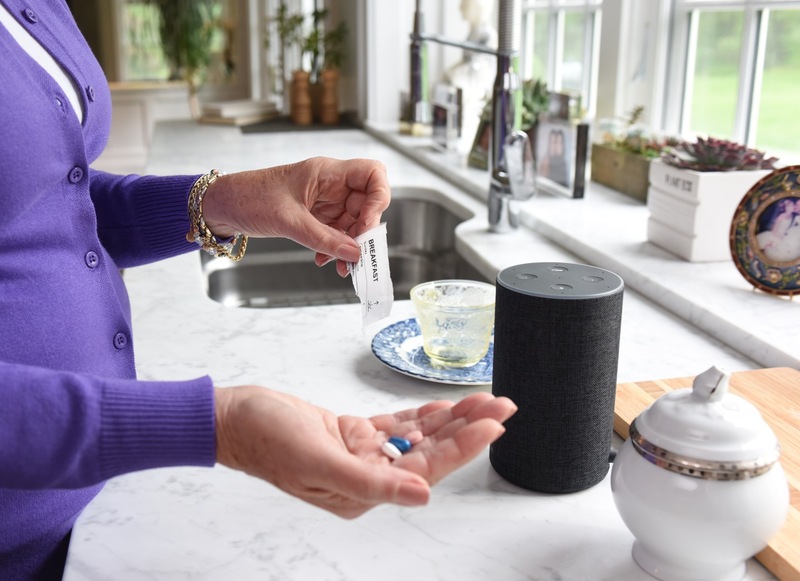 We offer packaging that supports adherence and medication reconciliation to guard against the dangers of contraindicated medications and overmedication. 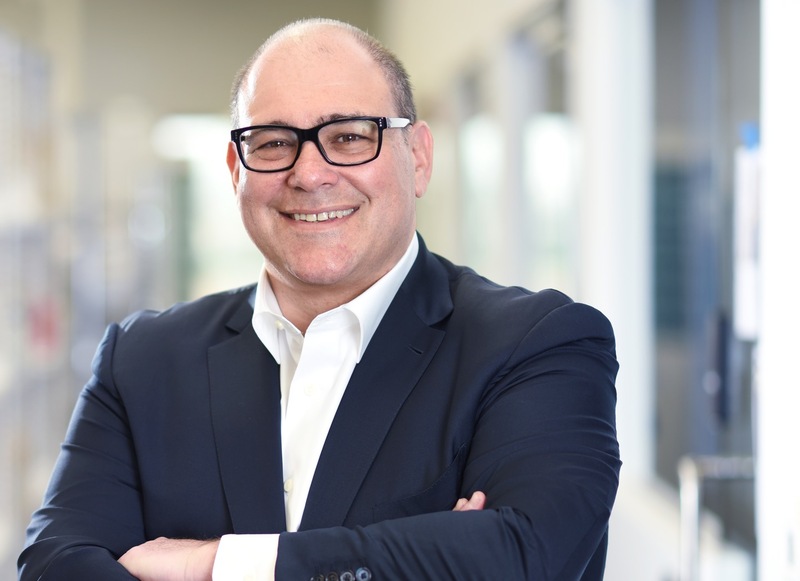 CEO Lawrence Margolis is known to say, “Packaging is the easy part.” PersonalRX is a pharmacy that delivers added services and places the patient at the center of care. We don’t sell greeting cards or candy. Our pharmacy inverts the traditional dispensary model because patients, and those who care for them, deserve every tool for managing medications successfully. You are moments away from a better, simpler pharmacy. Your personalized service begins with a discussion.